While Trulia and Zillow offer mobile apps for home search, they are missing one important feature: Yours Truly. 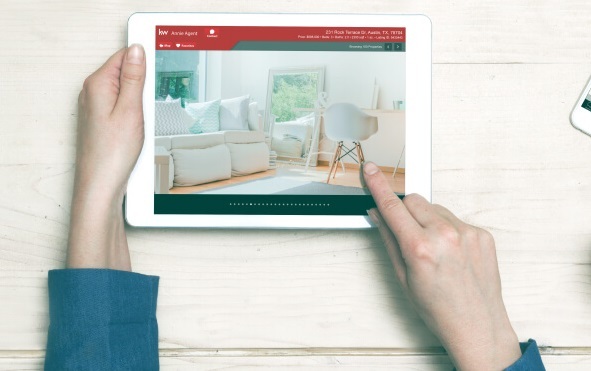 When you add a home you are curious about to your cart in my KW app, I can be notified to let you know its status, and pros/cons. 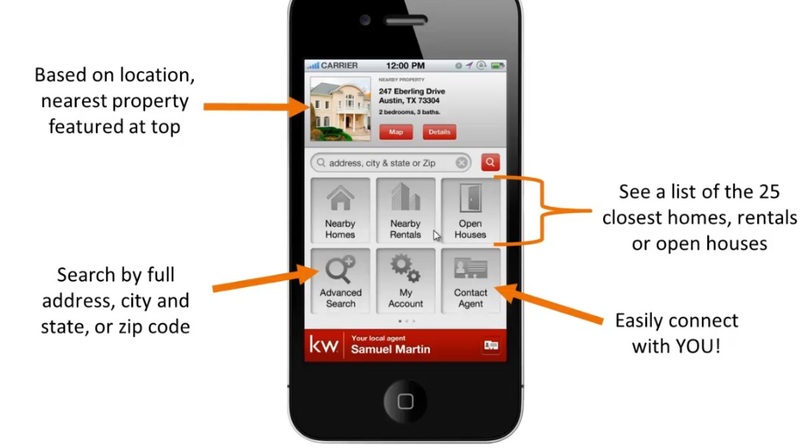 With the app, you can do map search or criteria search, and get the full details of any listing on the MLS. Follow the steps as shown above for iPhone/Android. NOW YOU’RE COOKIN’ WITH GAS!